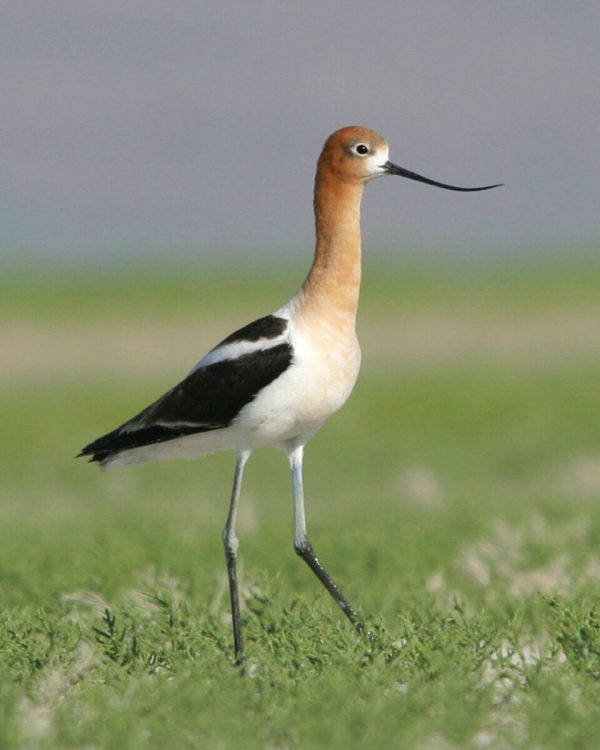 Box Elder County Utah: A Birdwatchers Paradise And More! I have been compensated for this post. Thank you for taking time to read it. If you are planning a trip out west this summer, you should consider adding Box Elder County, Utah in those plans. 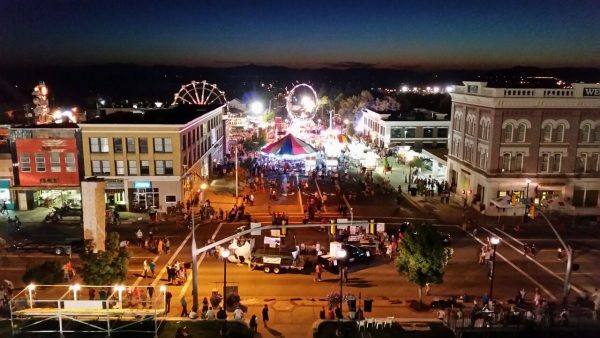 There are plenty of things to see and do, including bird watching, historic sites, and family fun activities. The Bear River Migratory Bird Refuge in the area offers great bird watching opportunities, with more than 250 species of birds, so you will definitely be able to add some to your life list. The refuge contains almost 80,000 acres of land and hosts the world’s largest breeding colony of White-faced Ibis, and is one of 3 largest colonies of American White Pelicans in North America. The Fall population of waterfowl can be over 263,000 birds! 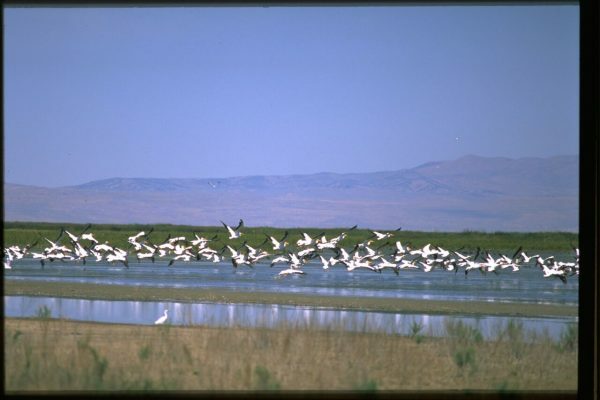 You will lose count of how many species of birds you see in one day at Bear River Migratory Bird Refuge! After a long day of being out in nature and bird watching, take the family to Maddox Ranch House for their famous Turkey Steaks and Shrimp Steaks. One of the most popular restaurants in Utah, it has been in business since 1949. Other items on the menu include beef steaks and prime rib; American Bison steaks; seafood; salads; burgers; and their famous skinless fried chicken. There is truly something for everyone at Maddox Ranch House. Fruits and vegetables at a roadside stand. 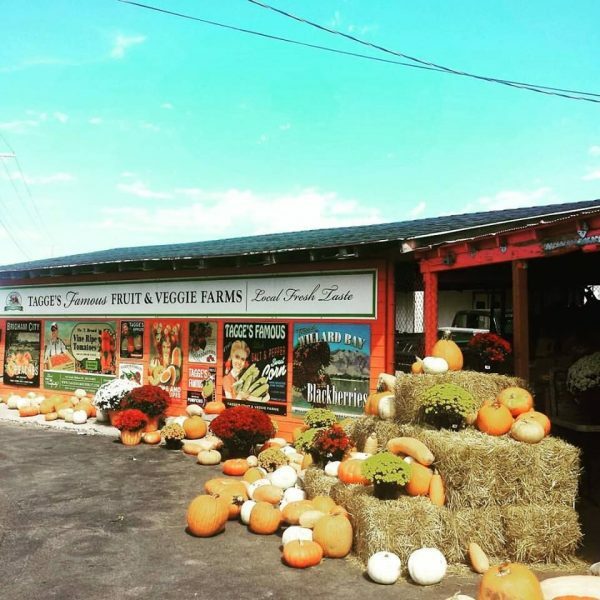 find the very best in local homegrown fruits, veggies and other products in Northern Utah. If you’re camping or staying in a cabin with cooking facilities, you’ll be able to prepare the freshest, best tasting fruits and vegetables Utah has to offer. Get freshly picked peaches, apples, corn, pears, onions, squash, peppers when in season. 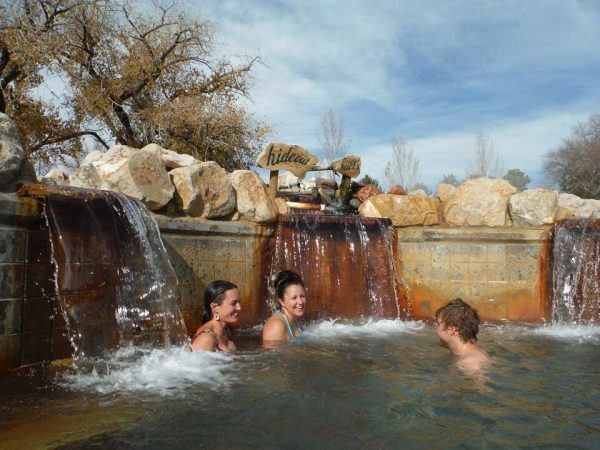 Crystal Hot Springs, which is a naturally hot spring that once was a home to generations of Native Americans, has the highest mineral content found in any hot springs in the world. Your whole family can go swimming, or just soak in the warm water. There are one large soaker pool, three hot tubs, a lap pool, and an Olympic sized pool (available during summer season), and a water slide. Camping is also available. History and railroad buffs may want to see the Golden Spike National Historic Site, where the railroads going from the east and from the west met in 1869. The golden tie marks the spot where the last spike was driven by Leland Stanford, the President of Southern Pacific Railroad, at Promontory Summit, Utah, May 10th, 1869. Visitors can participate in a reenactment of the ceremony. With outstanding bird watching opportunities, great food and fresh fruits and vegetables, family activities, and historic sites, your family will make wonderful memories in Box Elder County, Utah.